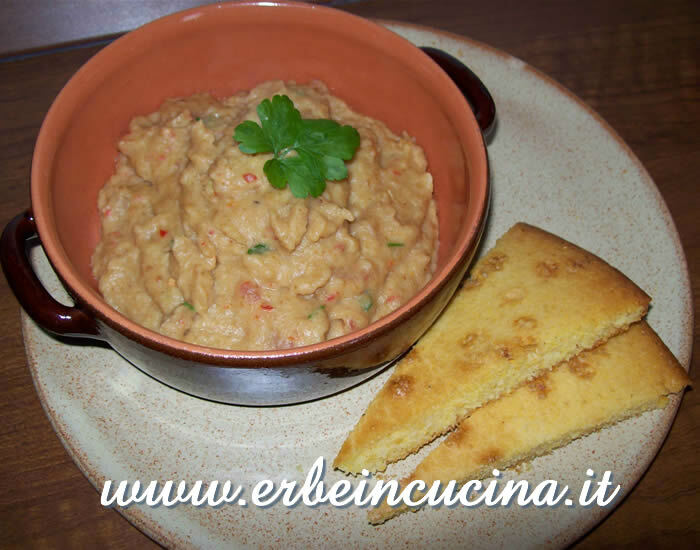 The winter begins with the Christmas holidays, and the desire to cook sweet and traditional recipes, continues with a period of purification, and then... the bad weather seems to never end, and hot meals are always welcome. 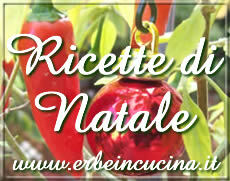 Let's see some winter recipes published on Erbe in Cucina - Cooking with Herbs. 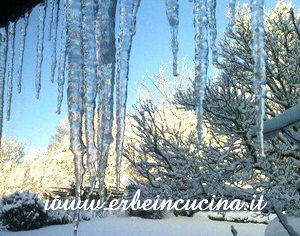 During winter many herbs are in dormancy or have completed their life cycle. 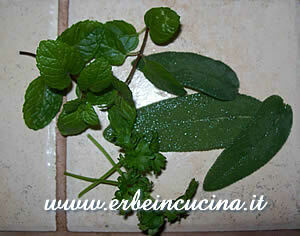 Even those that remain green such as sage, mint and rosemary should be harvested only a few leaves at a time. 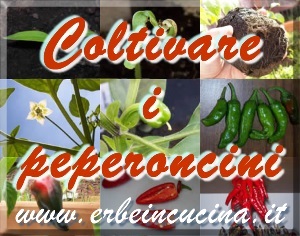 It's time to use all those Spices and aromatic herbs mixtures prepared during summer and autumn. However, there are several fresh herbs that stand up well to winter, first of all the Chives garlic (nira), similar to chives, and also dill, cilantro, parsley, celery, cress and buck's-horn plantain. What do you crave when you have a bad cold? I always desire a Thai Cchicken soup (Tom Ka Gai): quick to prepare, warm, easy to digest... Besides, the spices used in this recipe are the perfect combination to relieve all cold discomfort! Created in a moment of inspiration, the Orange pasta with smoked salmon is recommended for the holidays, for a romantic dinner or for any other special occasion. Rich and hearty, the Aromatic risotto with spumante is also an idea to use the sparkling wine leftovers from the holidays.